France in London | Does romance still exist? Well, one could wonder that with our very, very busy lives, we are unable to set aside some time to be romantic or simply incapable of a romantic gesture towards our loved one. As I am writing this, I am thinking that if Barack and Michelle Obama, probably two of the busiest people on the planet, were able to find time to have a weekly date night, then our excuses for not finding the time can only be unconvincing at best. So has romance disappeared altogether from our lives to be replaced by a life of short online encounters which in theory are there to help us meet “THE ONE”? I for one can tell you that had it been for one of those dating sites, I would never have met the man who has been my soul mate for nearly 40 years. We lived in different countries, did not speak the same language, we had no friends in common and we could not have had more different backgrounds. When we met, it was pure luck but we knew there and then that there was something that could become a lot more. Was it a totally romantic encounter? Yes, of course. Did we look for romance? Undoubtedly. In our heart of hearst, we were in search of romance wanting to fall hopelessly in love…and we did. 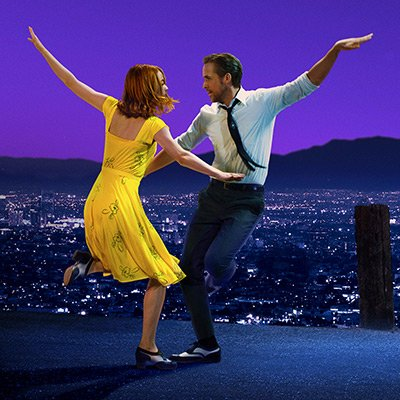 So when I see the success of recent films such as LA LA LAND – the film is predicted to be one of the big winners at the Oscars this year and which in its opening weekend took £6m at the box office - my doubts fade away. I think of course romance still exists, and more than ever, when the world around us is going barking mad, we need to feel more secure and loved and what better way than having someone sweeping you off your feet by doing something so beautifully romantic that you are taken away to another dimension. I am talking “Pretty Woman” style, “The Notebook”, “Officer and Gentleman” , “You’ve got Mail” or better still “An Affair to remember”. And guess what? This does not have to happen only in films. But this is what most people aspire to get one day. This is the type of romance that you can create for a moment, the kind that you will remember for the rest of your lives, the type that you will talk about to your children and grandchildren in the years to come. So where do you start? To show YOUR Valentine to show her/him that you are head over heels in love with them? I can tell you now that a card isn’t going to be enough. You are going to have to go the extra mile. 1) On a budget, there is always, the romantic candle light dinner at home accompanied by a bottle of sparkling wine (or champagne if your budget can stretch that far). But if you want to add a much more personal touch there is nothing more romantic than cooking together. Through taste, smell and touch you suddenly awake feelings that lie deep inside you. 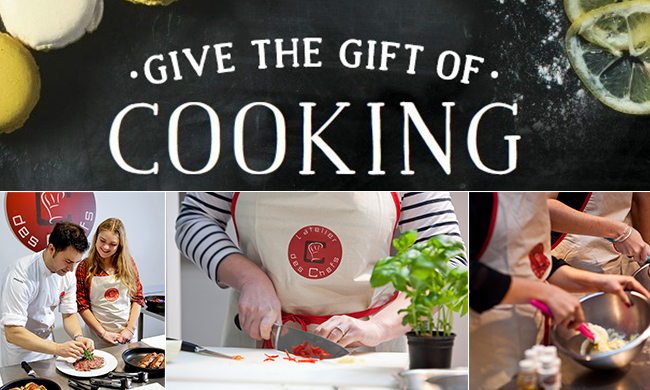 So why not enrol on a cooking course with l’Atelier des chefs? L'Atelier des Chefs is probably the UK's most popular cookery school! It is located in both London's Oxford Circus and in the heart of the City near St Paul's Cathedral. Last year alone, they taught over 30,000 people how to master a wide range of cuisines and skills. "If music be the food of love - play on" Twelfth Night, William Shakespeare. All girls are Juliets dreaming of their Romeo and one cannot deny that being serenaded “Mexican style” is not endearing. Well we have found for you one unusual place where you will be able to spend a truly romantic evening with the one you love at Bel Canto this Valentine's. Whilst dining you will enjoy arias singing of the greatest love stories of all time, food from the country of romance itself, and an atmosphere to thaw the heart of even the coldest cynic. For Valentine’s day ÔSingulier(S) brings you unique and bespoke gifts for your loved one. Go that extra mile to make him feel special this year with a pair of their customized shoes or perhaps treat him to a personalised gift card, for a value of 50 to 200 pounds, from yours truly to your Valentine. Ôsingulier(S) was created in 2015 by fashion-conscious and tech-savvy French entrepreneurs. Together they developed a proprietary technology via an online selling platform that offers custom-made quality shoes at affordable prices. The idea behind the company was to break away from classic formal shoes by offering men the opportunity to display their very own unique style. ÔSingulier(S)’ shoes are Handmade with the finest materials, employing Italian leathers and French laces which are manufactured in a family-run workshop in Portugal. As a result, incorporating comfort, modernity, exclusivity… and uniqueness. 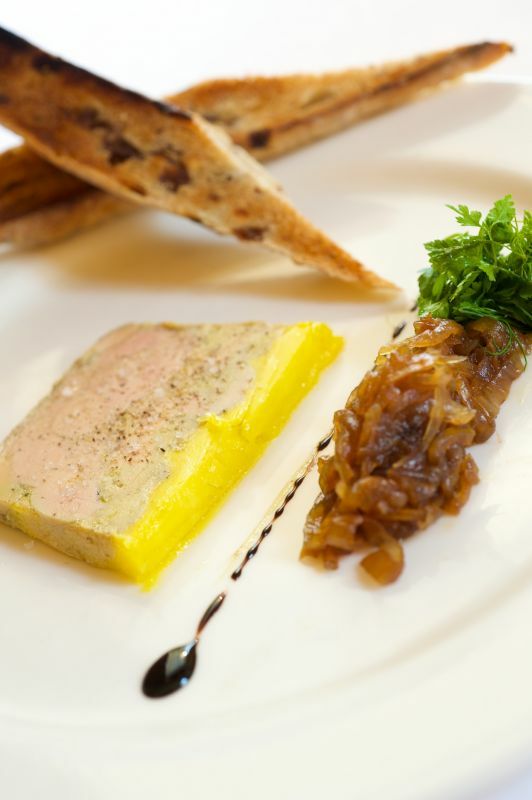 *VALDAY provides you with 10% off the value of L’atelier des Chefs Gift Cards worth £15 or more. Please note this promo code expires on Tuesday 14th February 2017 at 8pm. Have lovely Frenchman that is coming over on the modern version of the white stallion (Eurostar) and it would be a welcome surprise fro him. Vive l'amour et la Saint Valentin qui se fête tous les jours de l'année ? ?